A planet’s atmosphere can tell the story of its history and evolution: impacts, volcanic activity and stellar radiation can significantly alter the gases that will be found, and affect whether features like clouds will form. On our planet, life has significantly altered the atmosphere through time; this is likely to happen on other planets too. Gases present in a planet’s atmosphere hold clues to whether it formed in its current orbit or whether it has migrated due to collisions, tidal forces or the gravitational influence of other planets. The evolution, chemistry and physical processes driving an exoplanet’s atmosphere are strongly affected by the distance from its parent star and its dynamical history. Twinkle will analyse starlight filtered through the halo of atmosphere surrounding an exoplanet as it passes in front of its star. Molecules absorb and emit at specific wavelengths, embedding a unique pattern of lines within the light spectrum. Twinkle will identify these characteristic spectral ‘fingerprints’ and deduce which gases are present. Twinkle’s instrument will analyse light in the visible and near-infrared wavelengths (0.4 to 4.5 micrometers). 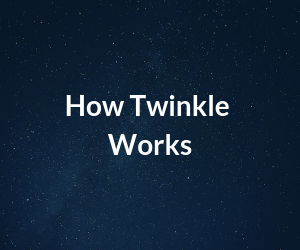 This will allow Twinkle to detect a wide range of molecules, including water vapour, carbon dioxide, carbon monoxide, hydrogen sulphide and exotic metallic compounds plus organic molecules such as methane, acetylene, ethylene and ethane. It will also be sensitive to amino acid precursors (the building blocks of life), including ammonia and hydrogen cyanide. By measuring the visible light reflected by an exoplanet and the infrared heat that it emits, Twinkle can shed light on the planet’s energy balance, its temperature and the distribution of clouds in its atmosphere. For very large planets orbiting very bright stars, Twinkle will even be able to obtain two-dimensional maps of temperature and clouds. Repeated observations over the lifetime of the mission can tell us about the climate and weather on these planets. 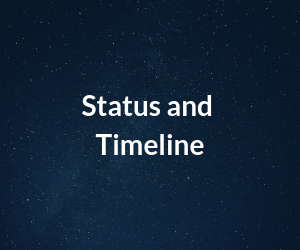 Twinkle’s Phase A Study was completed in 2016 and the Phase B Study is currently underway, due to be completed in 2019. The construction of the spacecraft will then begin and launch is planned to take place in 2022. Twinkle is primarily funded by the sale of telescope time. This is complemented by public grants and private investment. We are proud to have secured grants from ESA and the UK government. 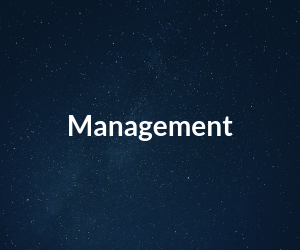 Twinkle is the first mission from Blue Skies Space Ltd., a company co-founded by Professor Giovanna Tinetti, Professor Jonathan Tennyson and Dr Marcell Tessenyi in 2014 with the aim of providing cost-effective, rapidly-delivered space facilities for users worldwide. 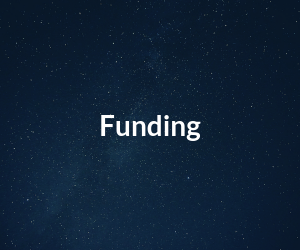 Current ground and space observatories for astronomy are heavily oversubscribed; starting with Twinkle, our commercial space missions will provide high quality astronomical data to meet the needs of the global science community.